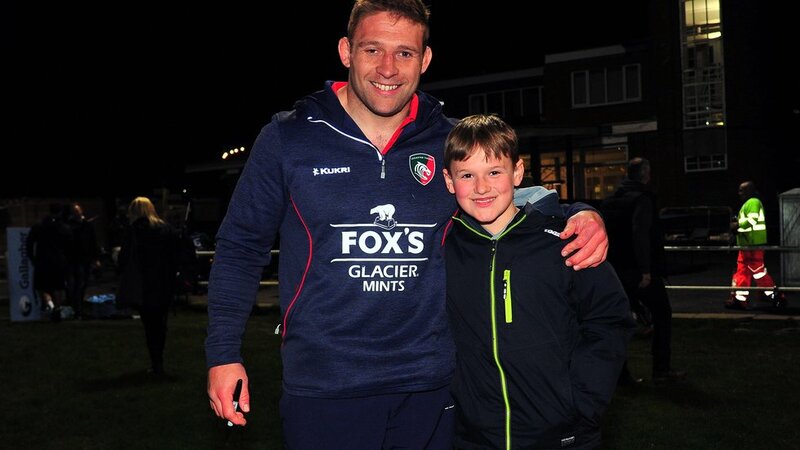 There was a treat in store for the under-10s team at Ilkeston RFC when Leicester Tigers called in to help with their training. 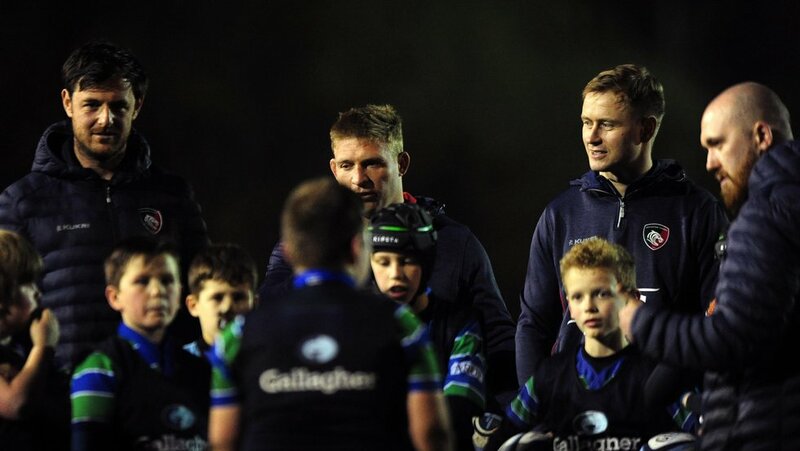 Ilkeston’s under-10s were selected to enjoy a session with the Tigers as part of the Gallagher Premiership’s Train With Your Heroes competition. 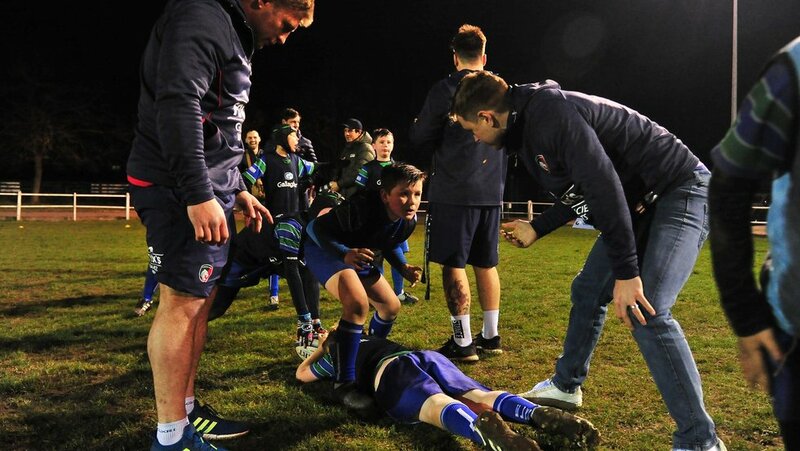 Tom Youngs, playing colleagues Matt Smith and Mathew Tait, and coaches from the Tigers community team put the young players through their paces in a midweek session at their home ground after Ilkeston were chosen as one of the 12 clubs across the UK chosen to experience what it’s like to be a professional player. 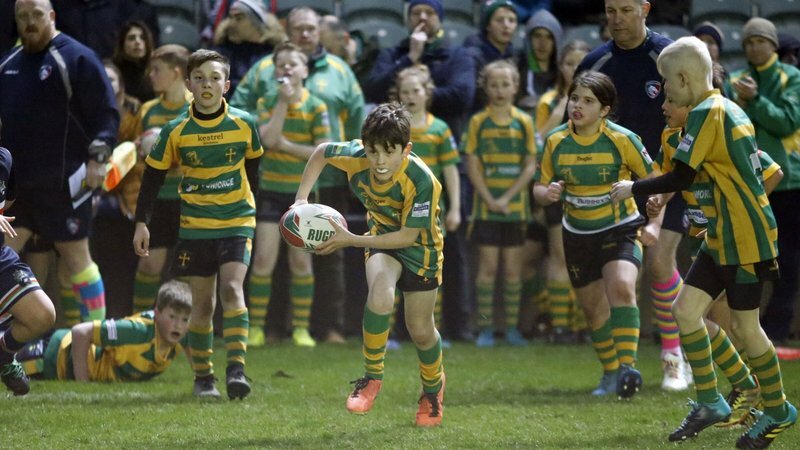 Club captain Youngs said: "Rugby is all about enjoyment for these kids and it's nice to come here and see them all getting stuck into their training session and learning the game while still having fun with their mates. 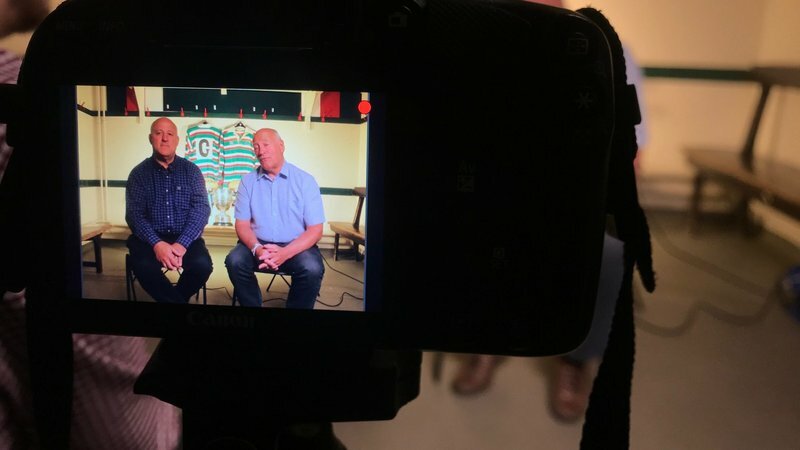 You'd hope to see as many as possible of them continue to play the game for as long as they can." 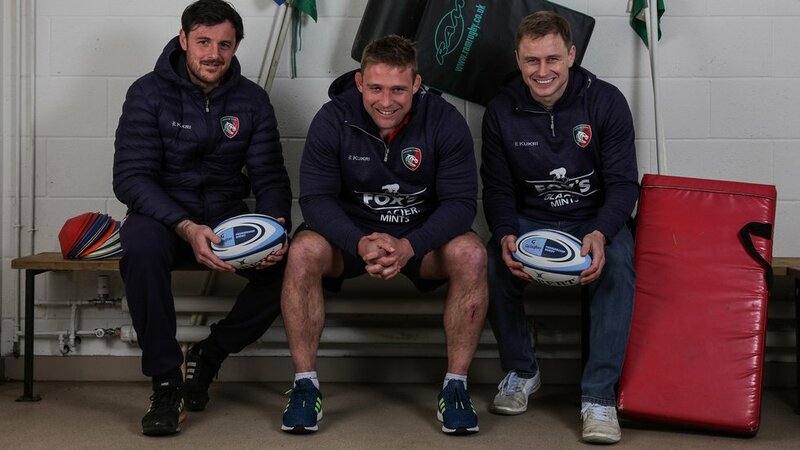 Gallagher's Train With Your Heroes competition encouraged people to nominate their community club or team and celebrate the spirit and values of rugby on and off the pitch. 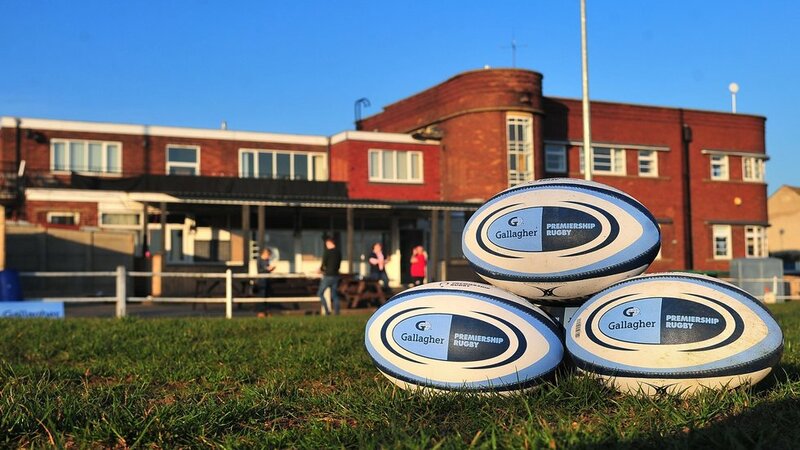 As well as a training session, the winning entries receive tickets to this season’s Gallagher Premiership Rugby Final on June 1. 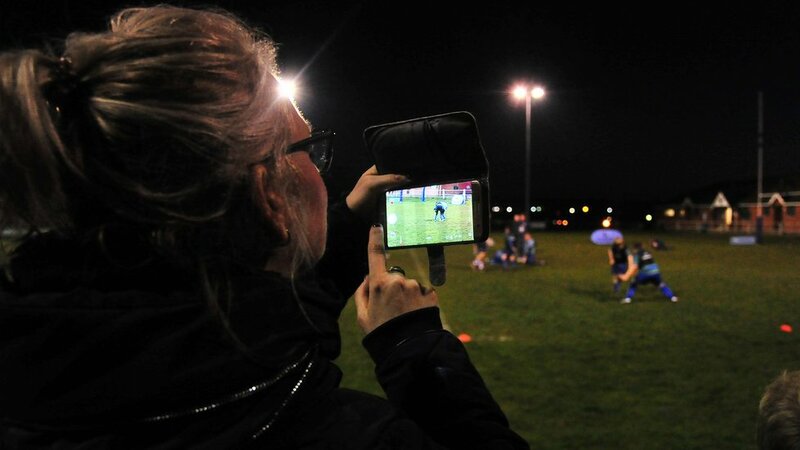 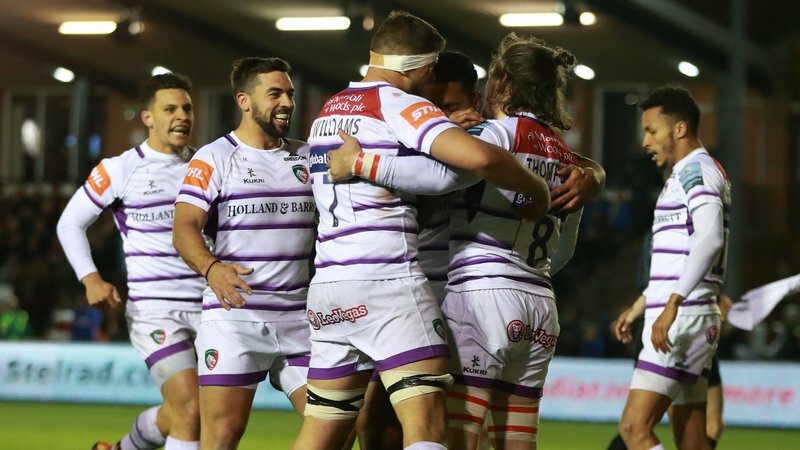 Ilkeston are already known to the Tigers after participating in the club’s Prima Tiger Cup this season and have been involved regular with Welford Road matchdays as an official Guard of Honour and Ultimate Big Boot challengers.